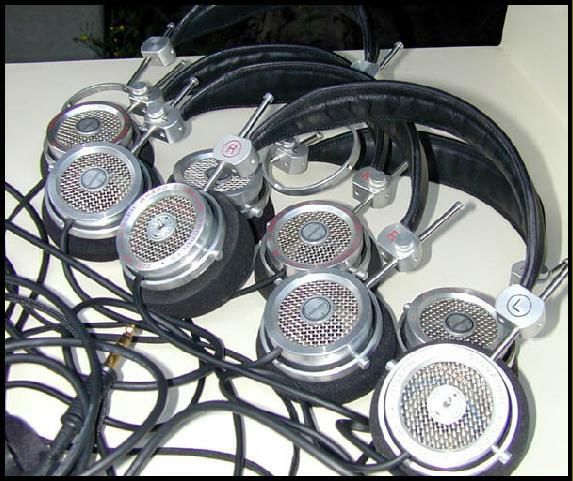 Contents of this page in order… Archive Pics from over the years… a real 56K nightmare ! 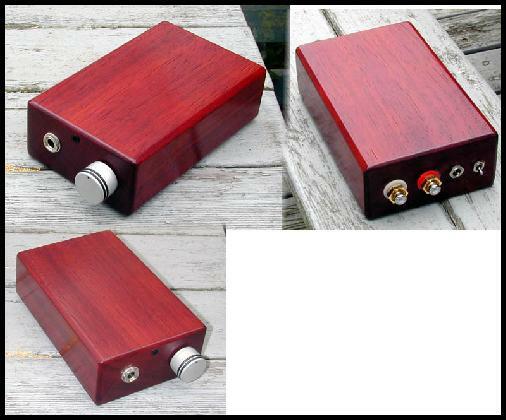 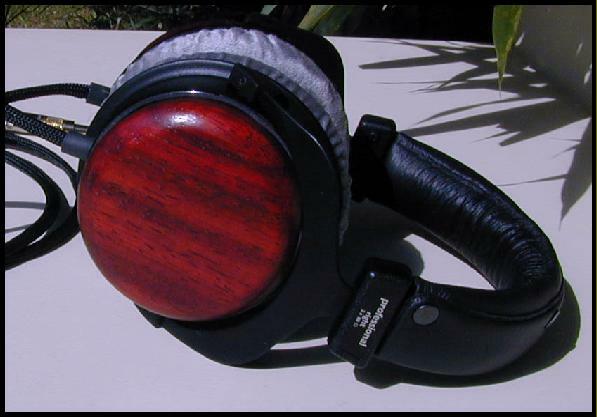 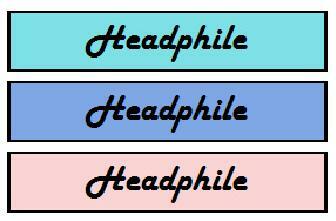 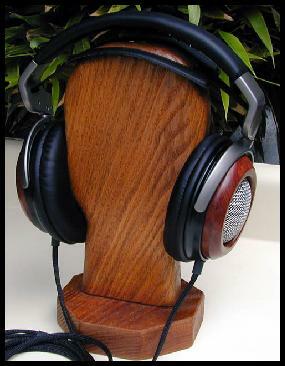 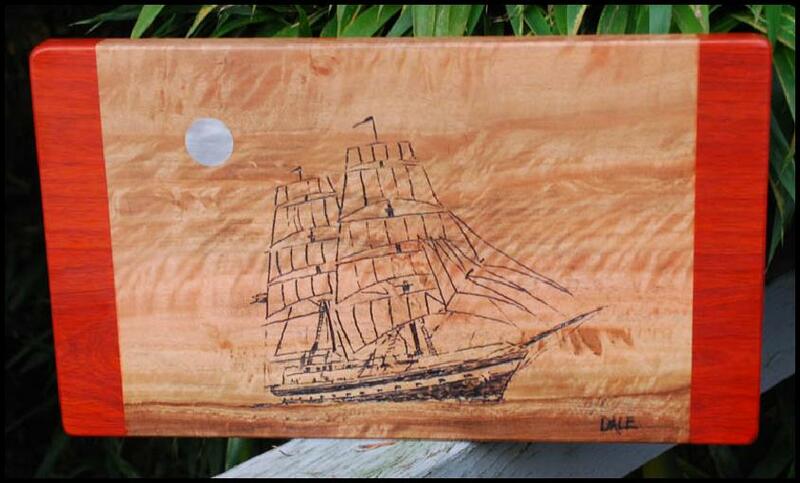 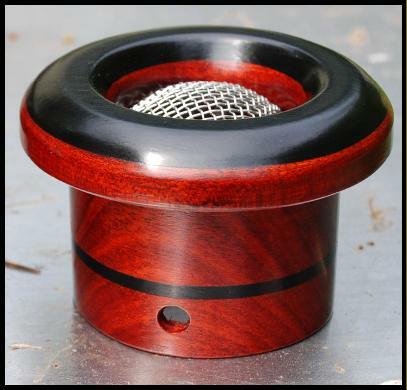 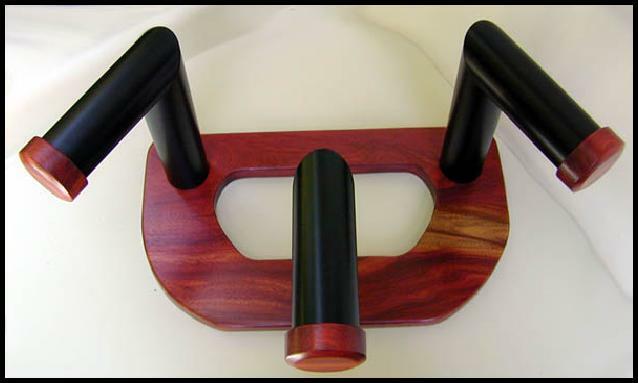 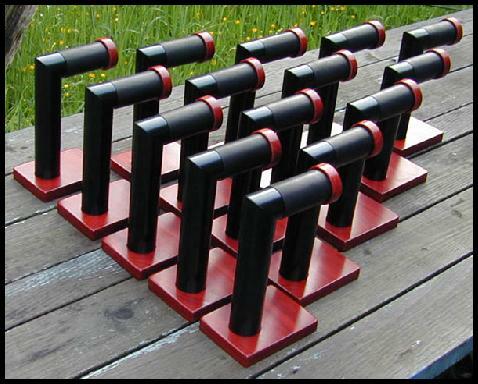 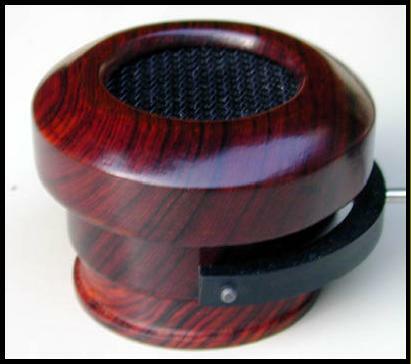 Early website banner logo's, first prototypes of CD3000 woodies (shown below). 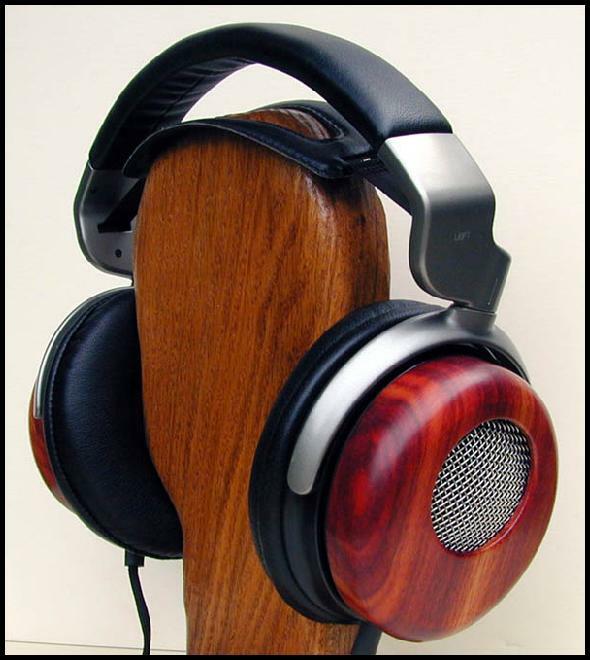 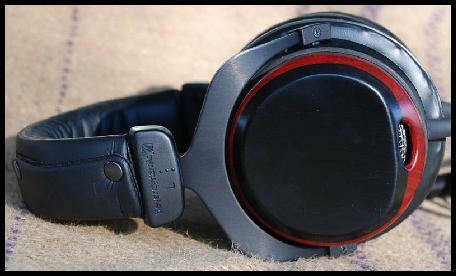 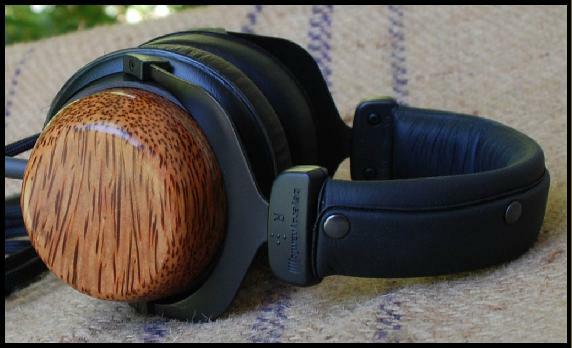 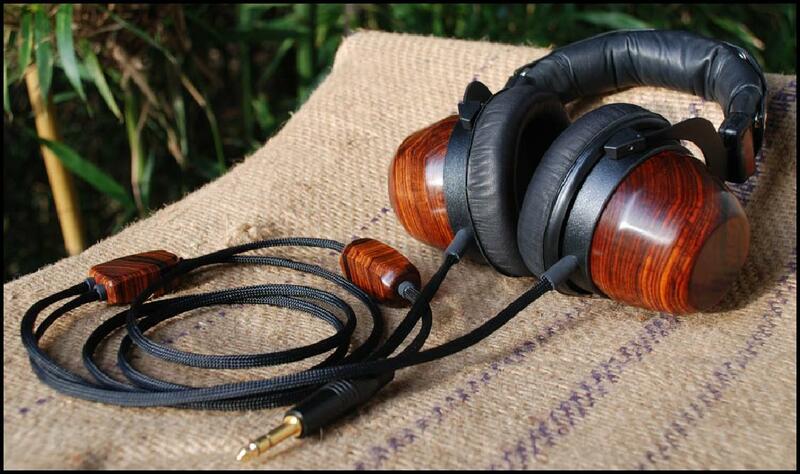 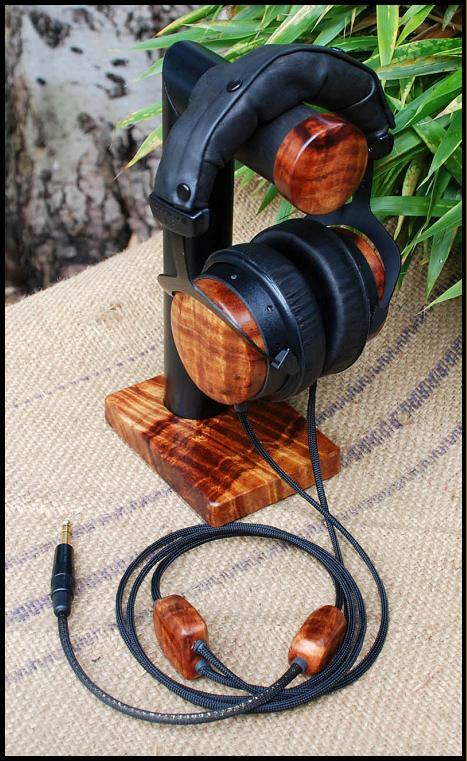 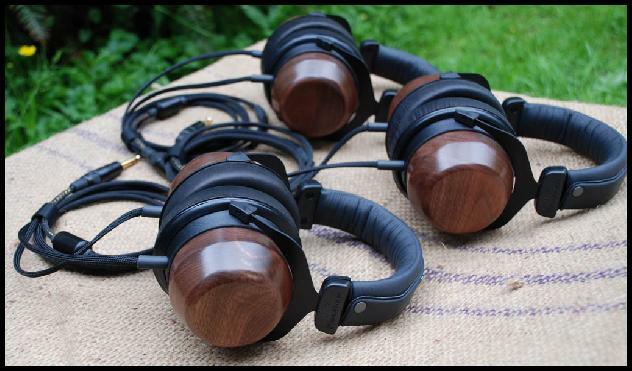 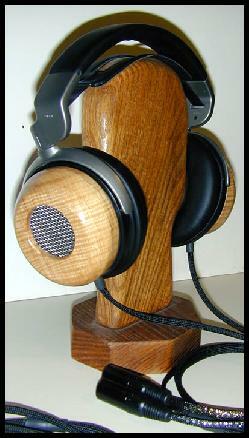 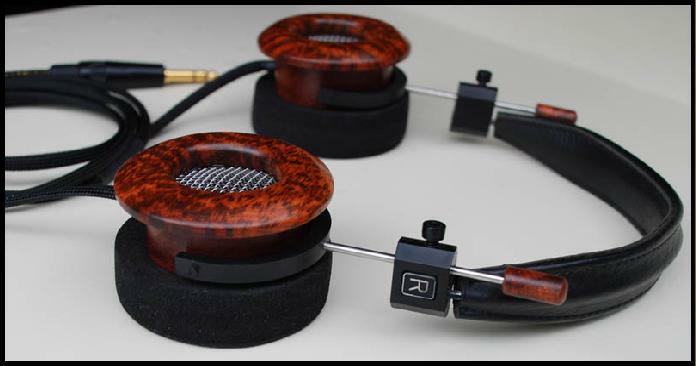 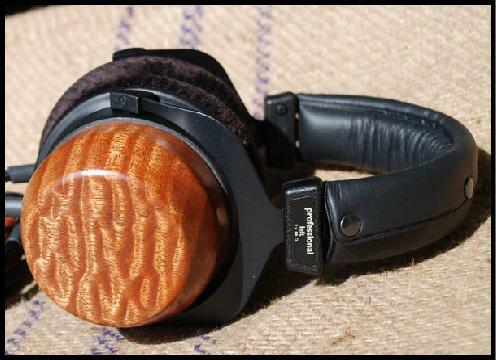 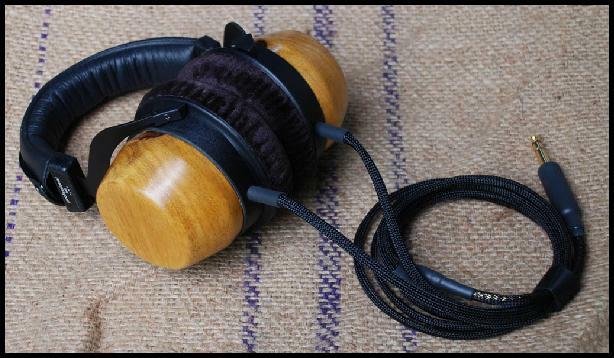 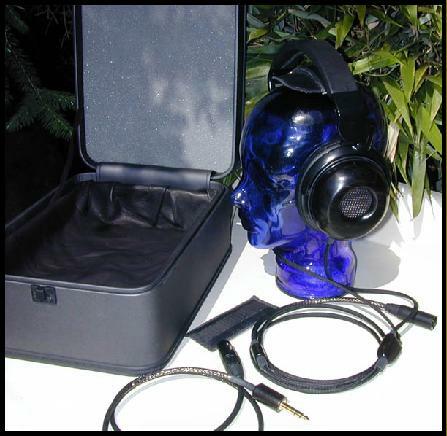 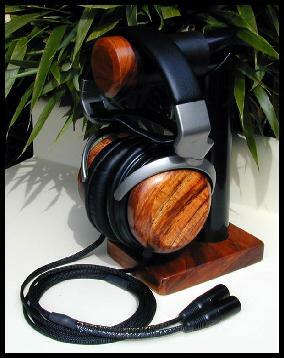 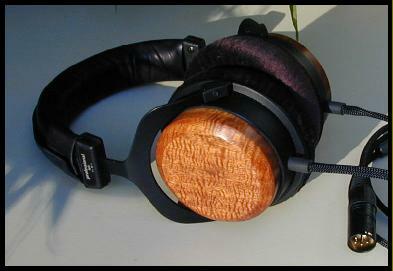 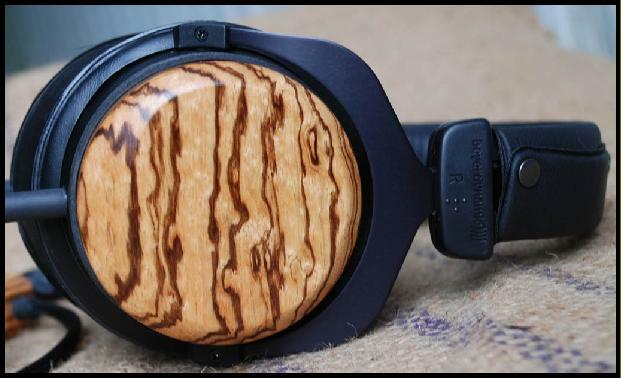 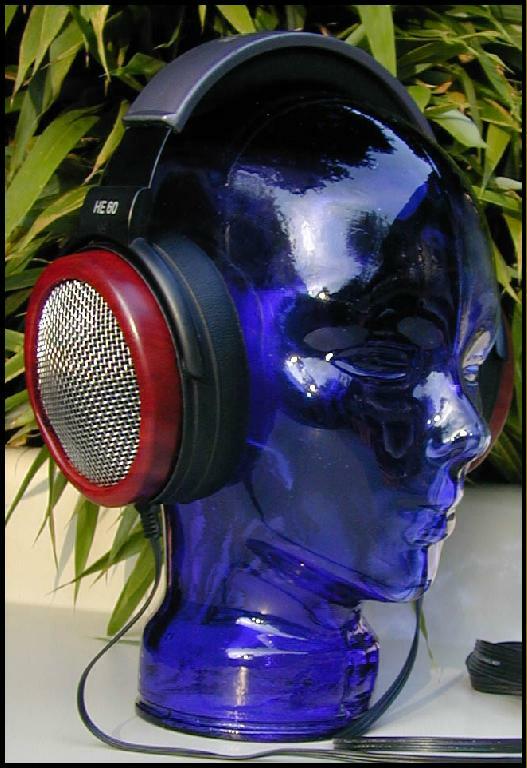 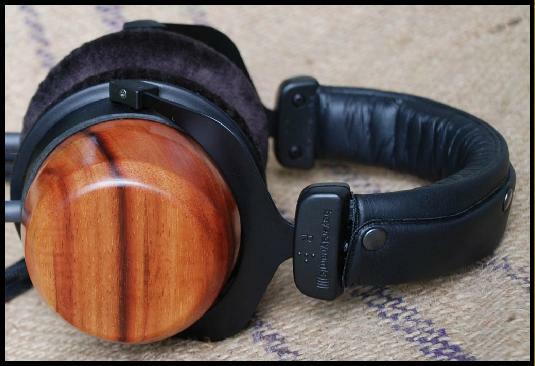 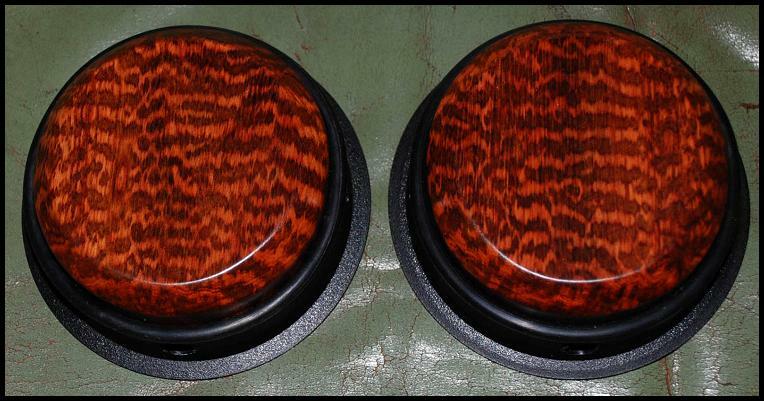 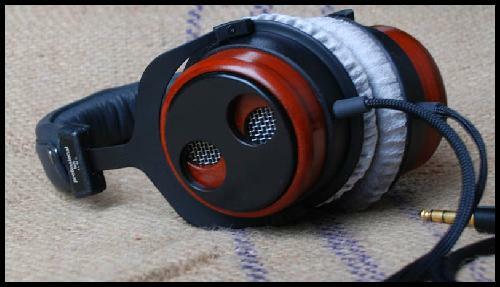 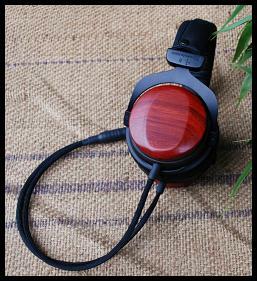 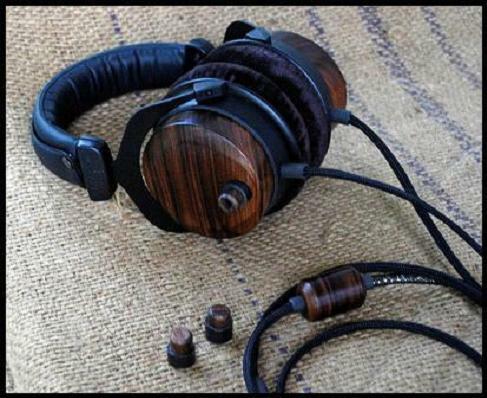 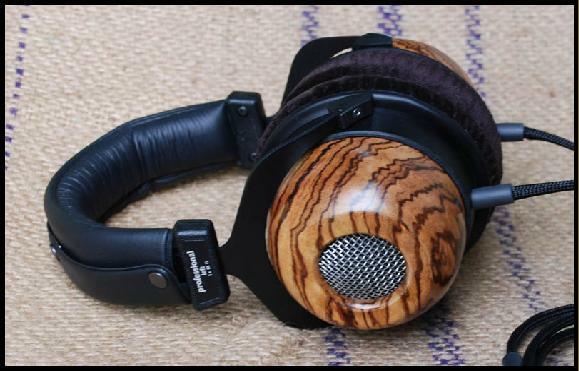 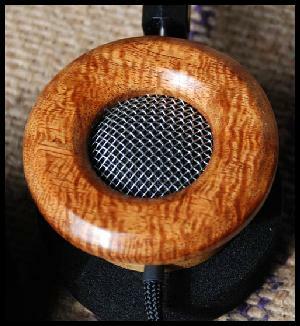 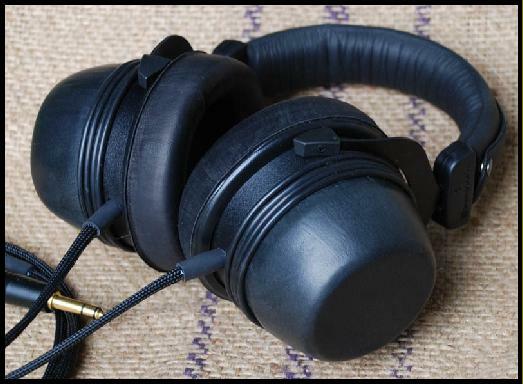 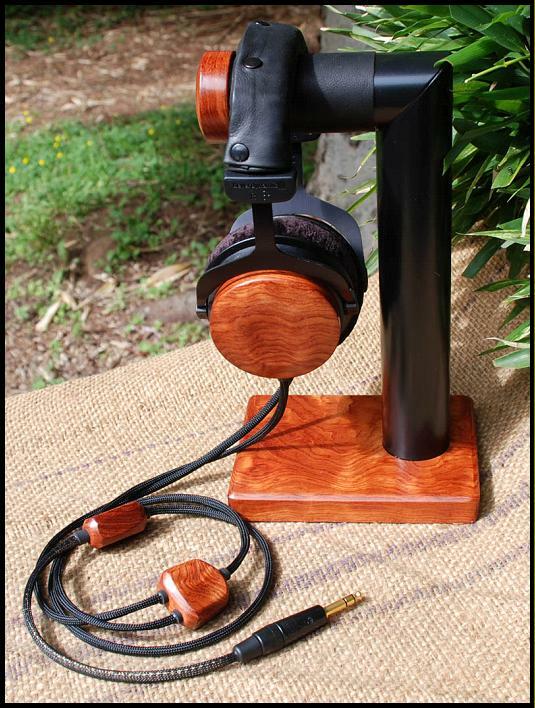 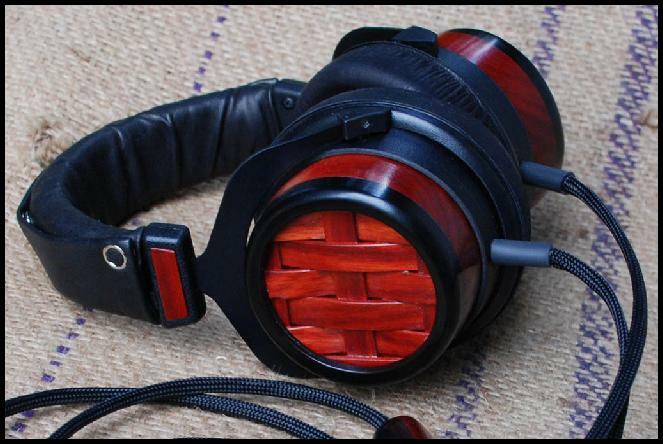 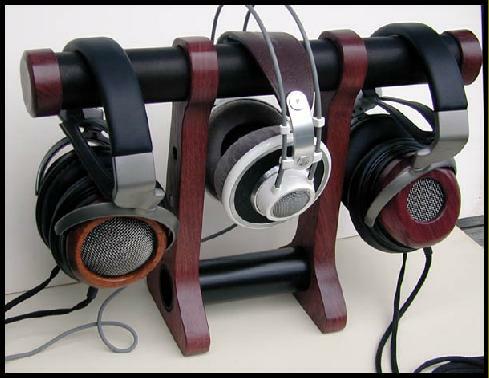 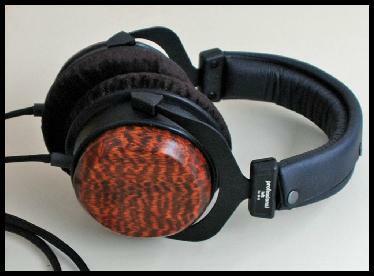 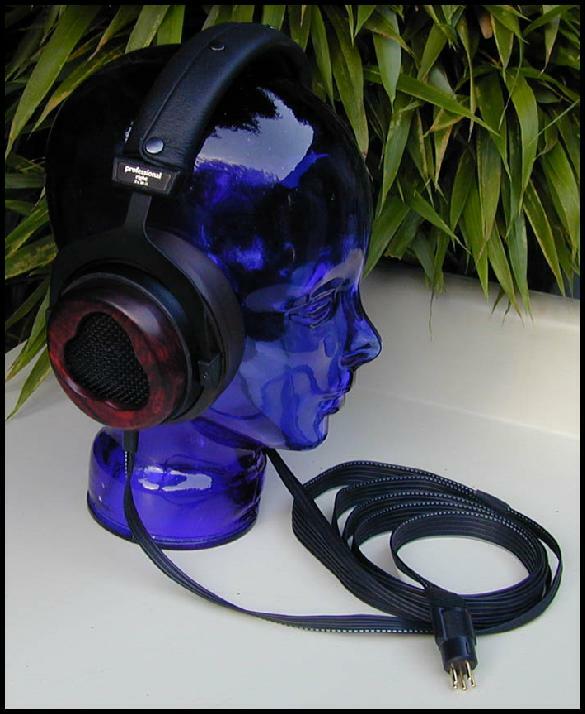 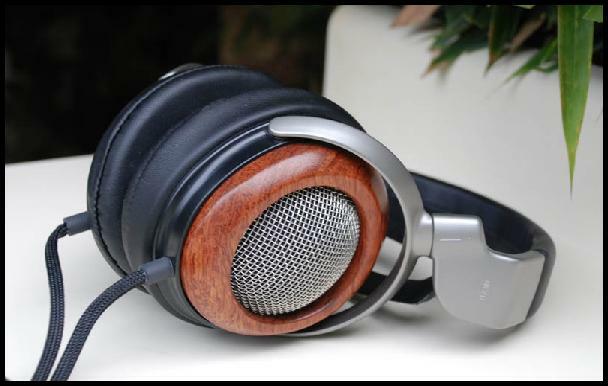 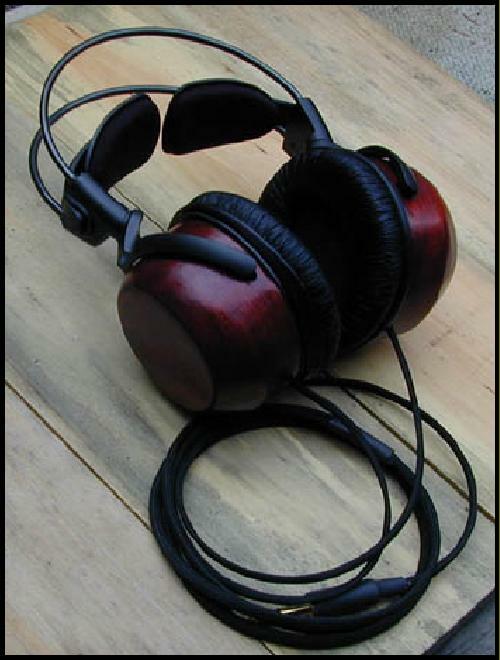 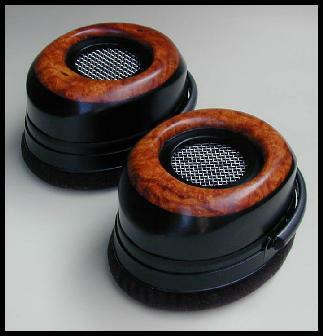 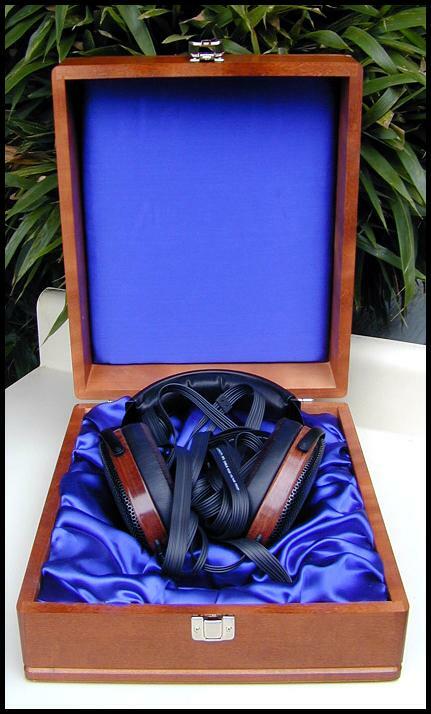 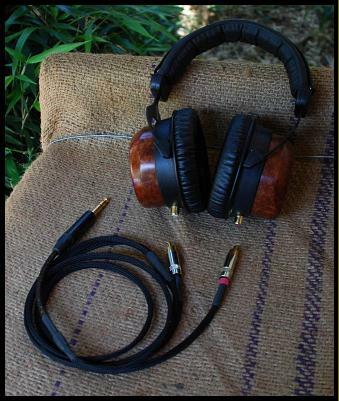 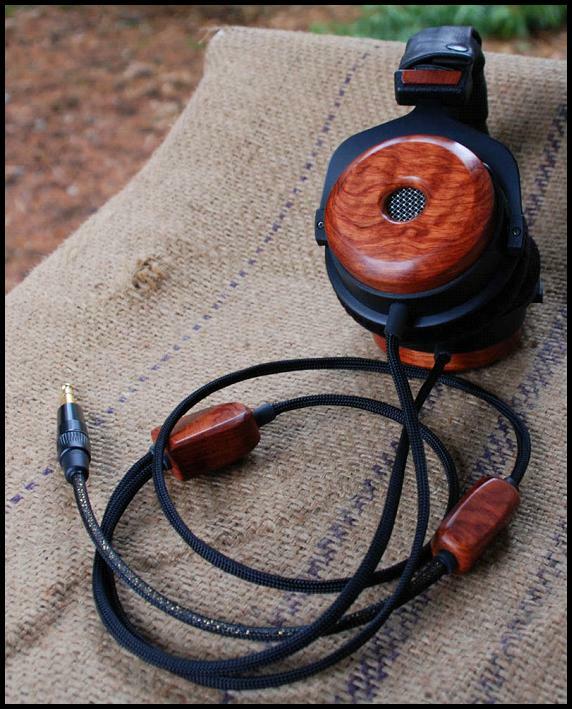 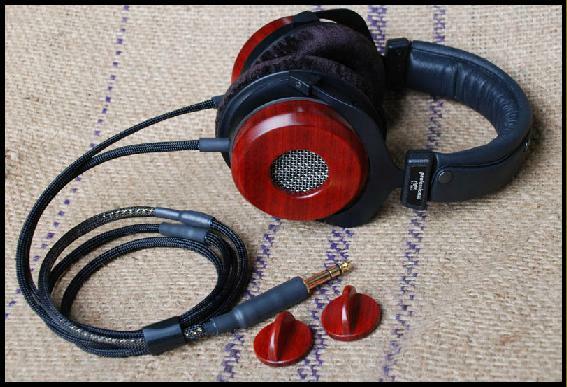 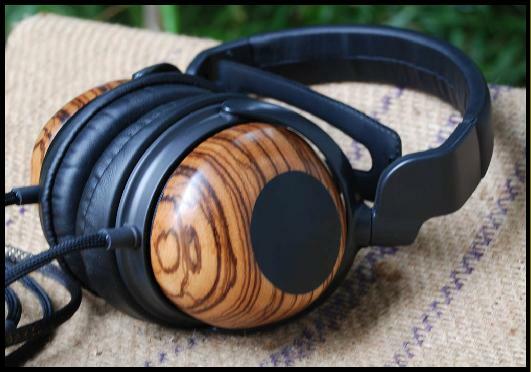 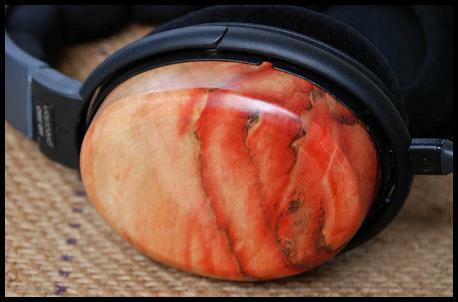 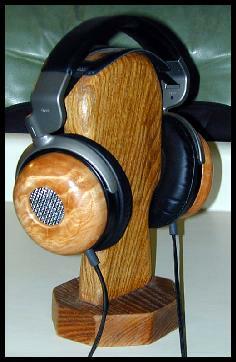 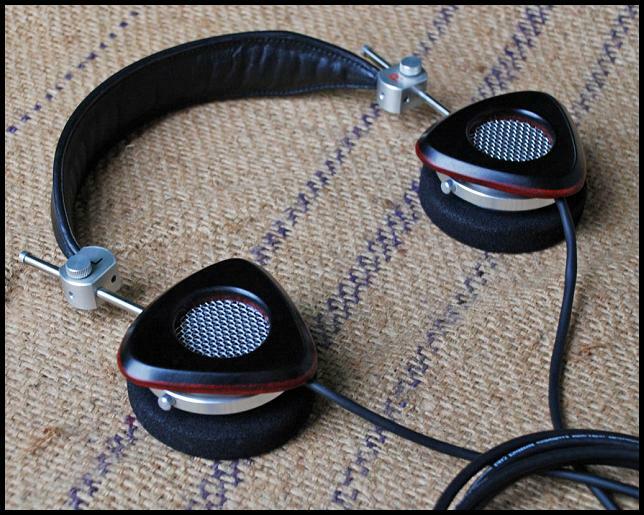 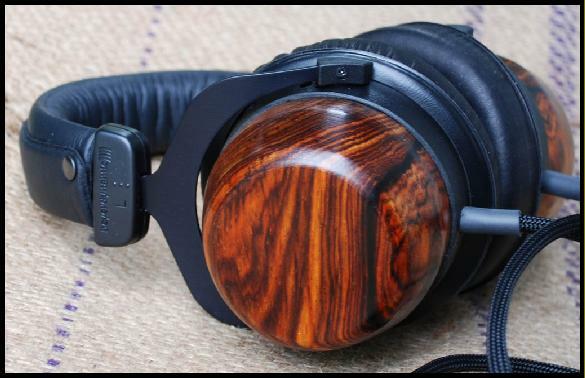 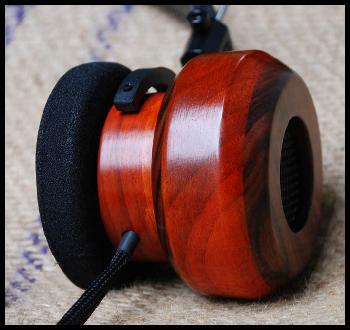 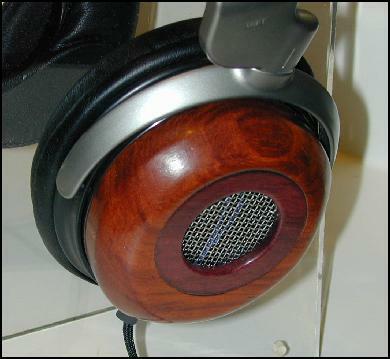 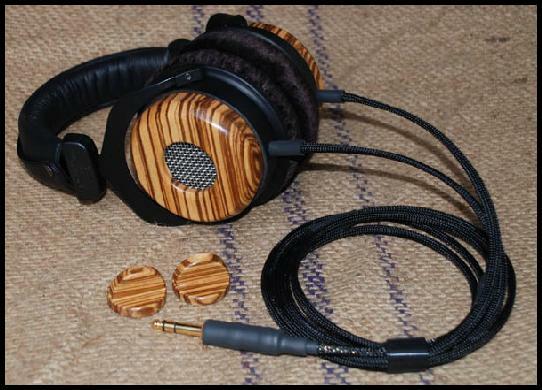 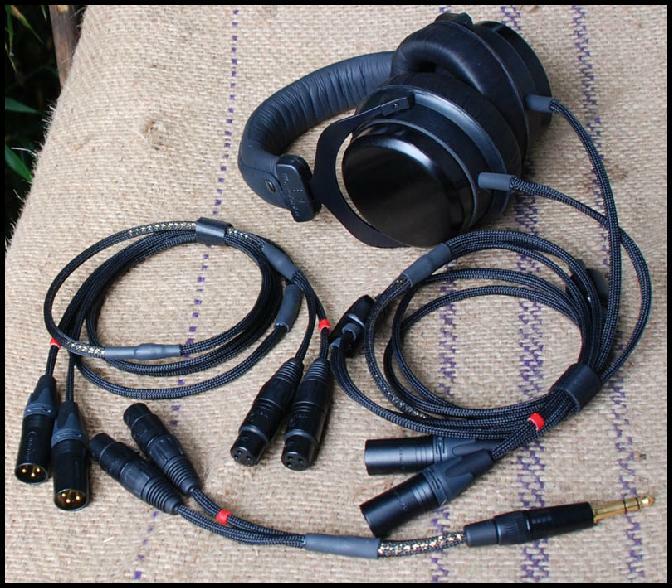 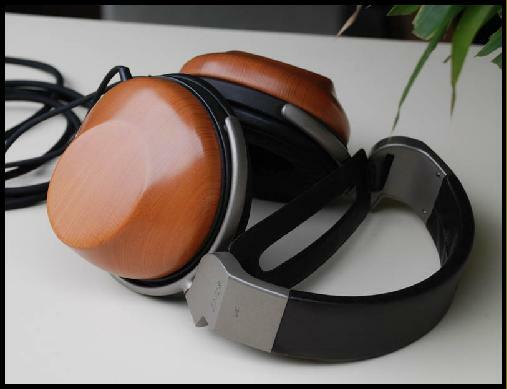 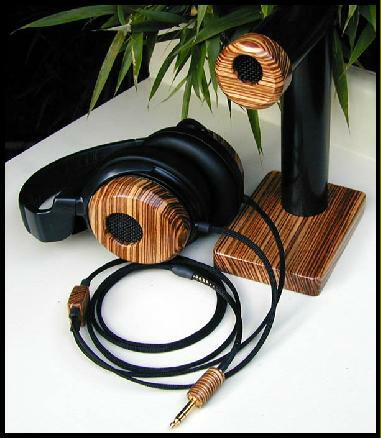 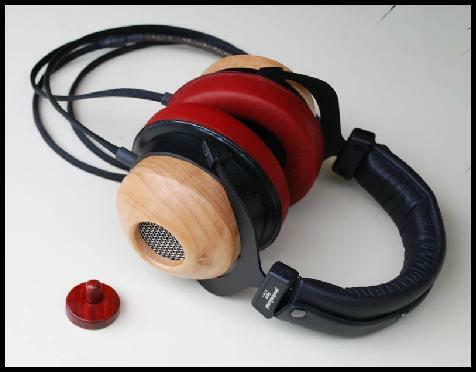 Custom headphones are available for ordering direct, see last FAQ. 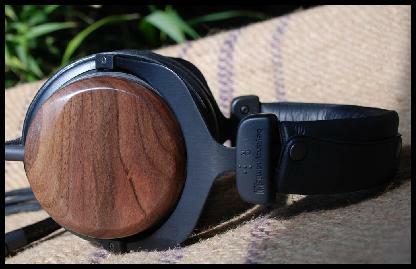 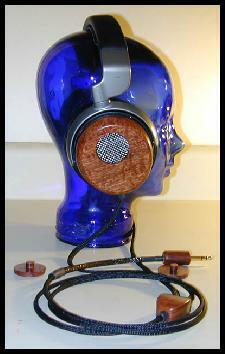 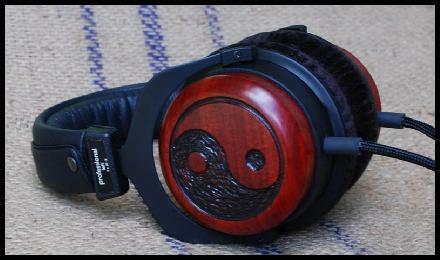 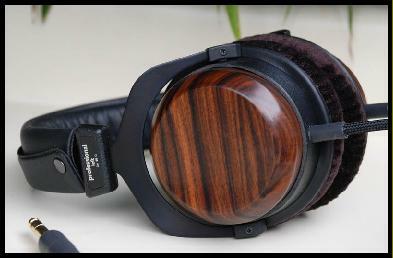 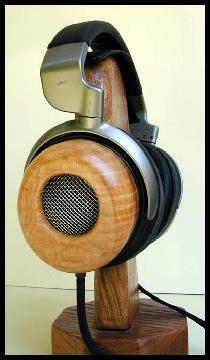 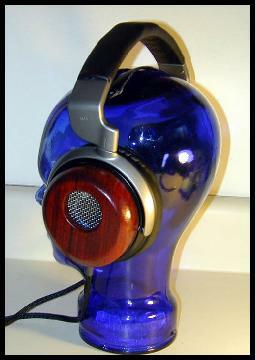 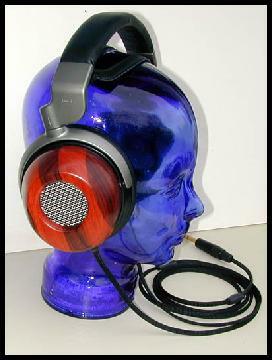 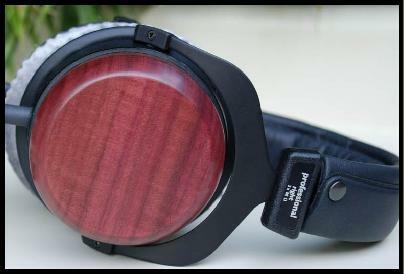 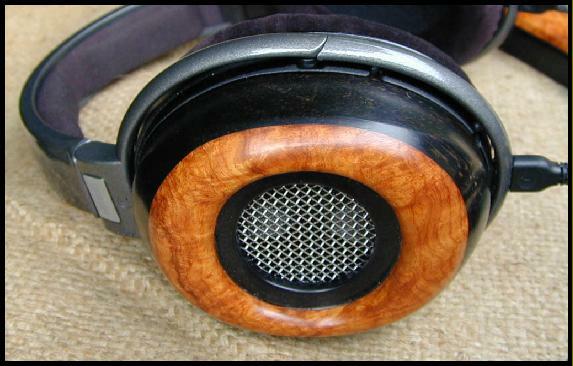 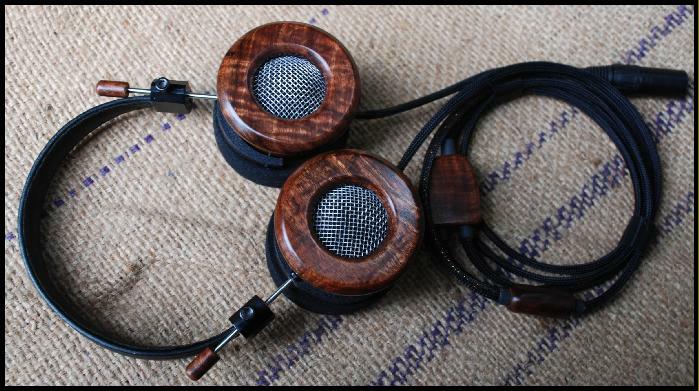 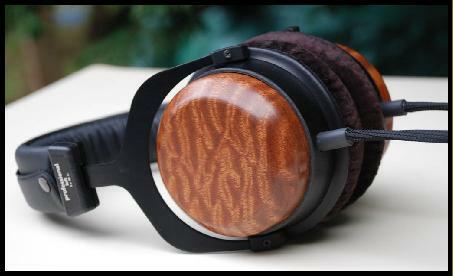 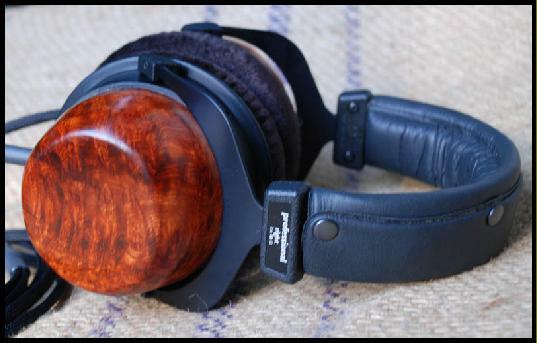 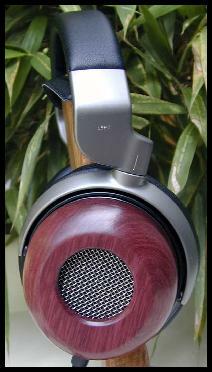 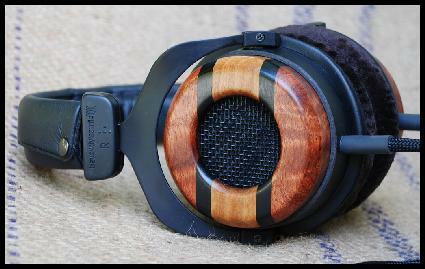 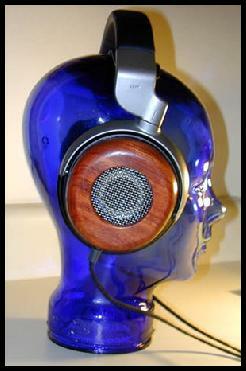 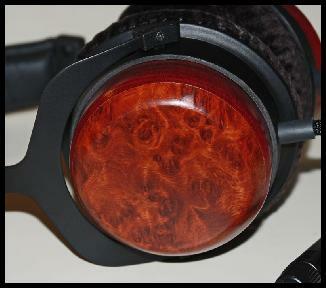 Random customs will appear on Headphone Deals page, that I design and are ready to ship. 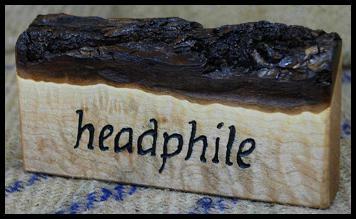 It is up to you to check there every so often to see if what is available or in the works. 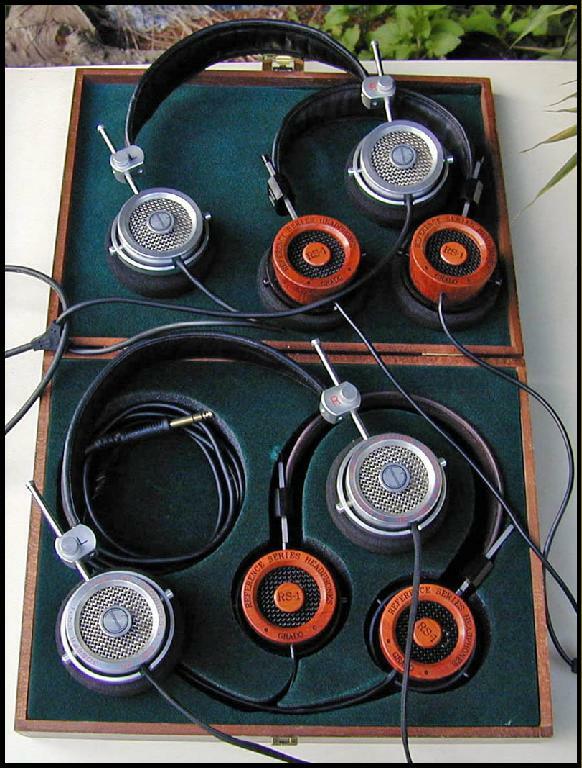 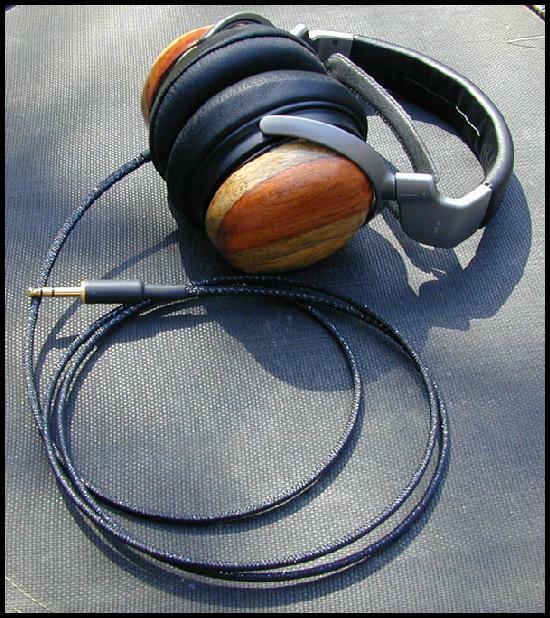 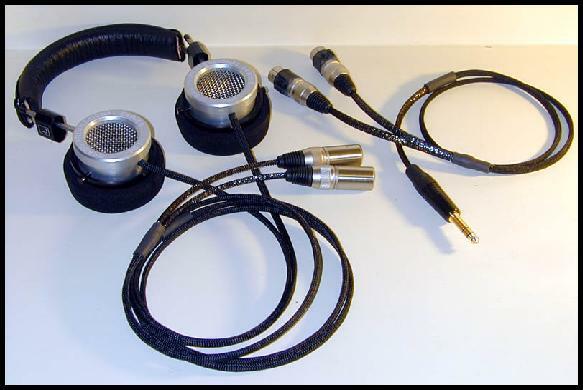 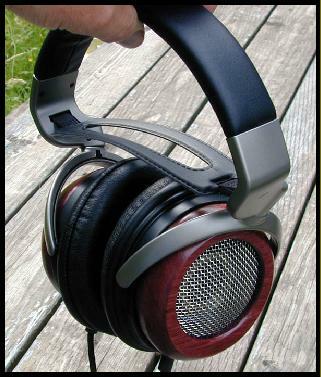 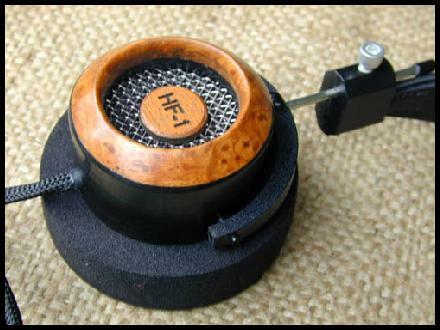 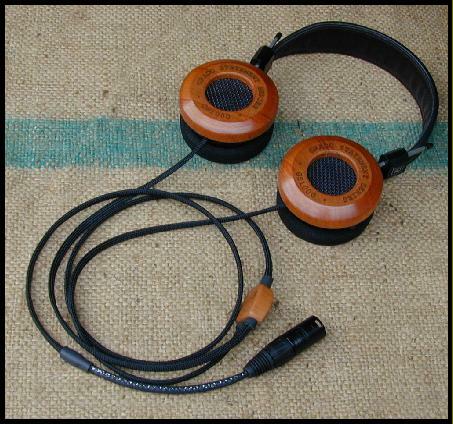 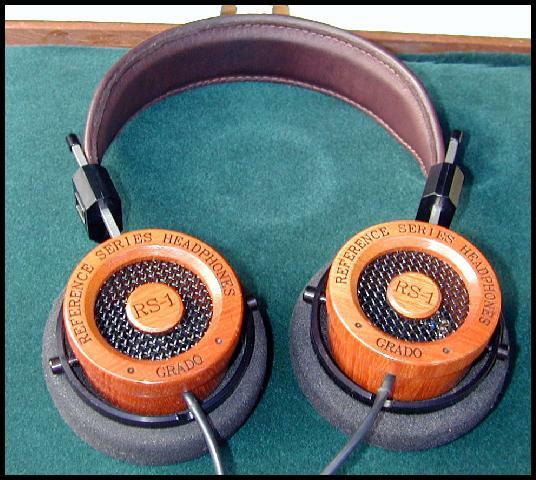 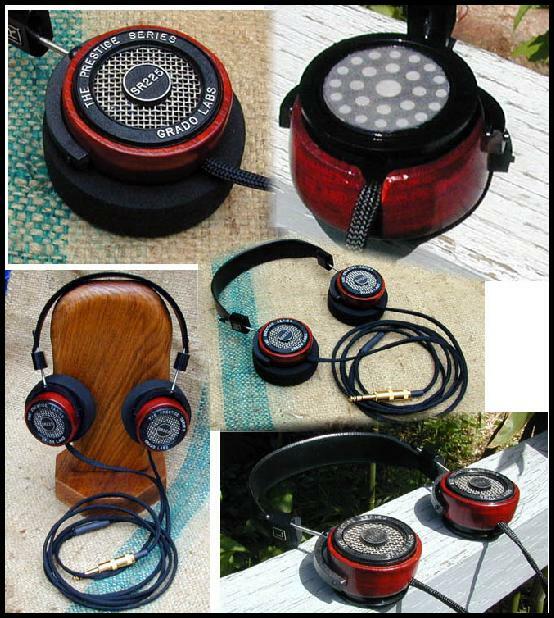 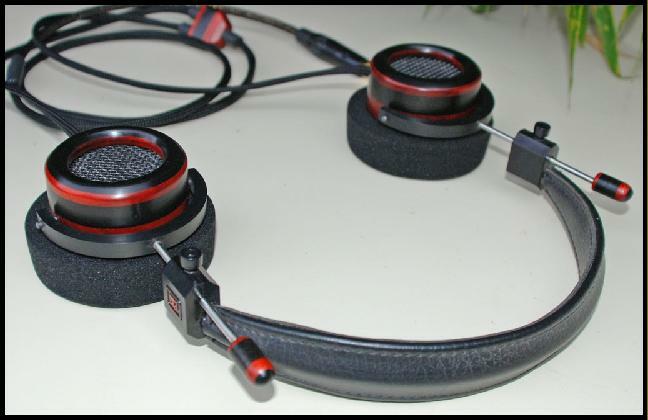 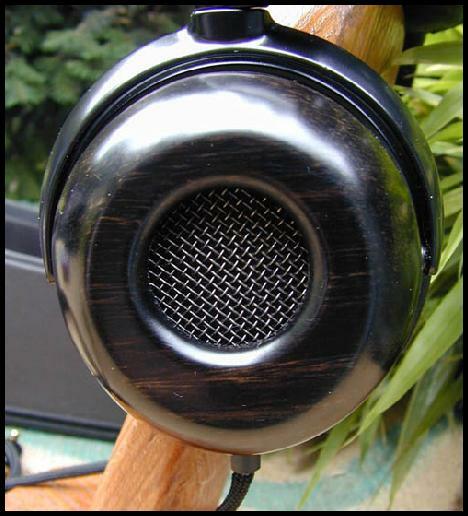 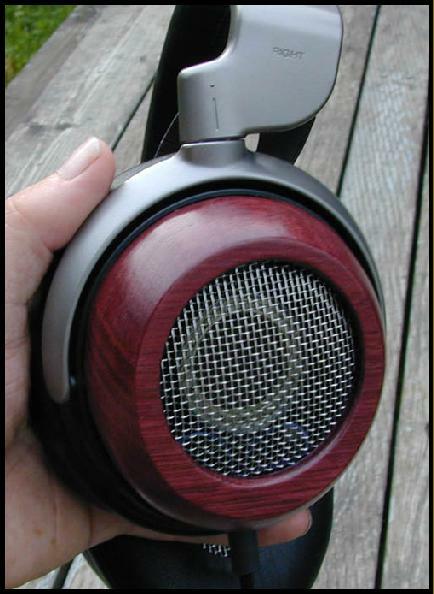 CD3000's modded with Grado HP1000 drivers, AKG K1000 drivers or PS-1 drivers… probably all built between 2004-5 (shown below).